Comment: Yard is sloped toward the house and patio area and water retention is problematic. Comment: We need sod for the dogs' side of the house. 5261 N. Port Washington Rd. W. 227 N. 4755 Duplainville Rd. Sussex Landscaping Companies are rated 4.74 out of 5 based on 151 reviews of 18 pros. 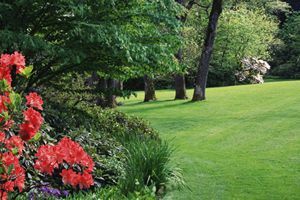 Not Looking for Landscaping Contractors in Sussex, WI?